Archive from category "Home cinema chair"
strong and resistant to extreme weather without color degradation. 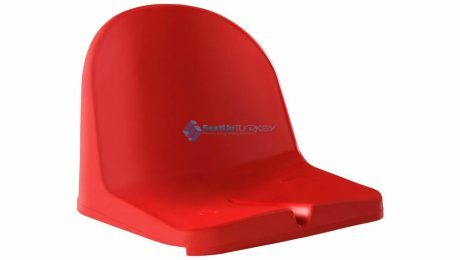 Our stadium seats model Stadius220 always stay with his shiny color It is very strong and durable in situations of vandalism. 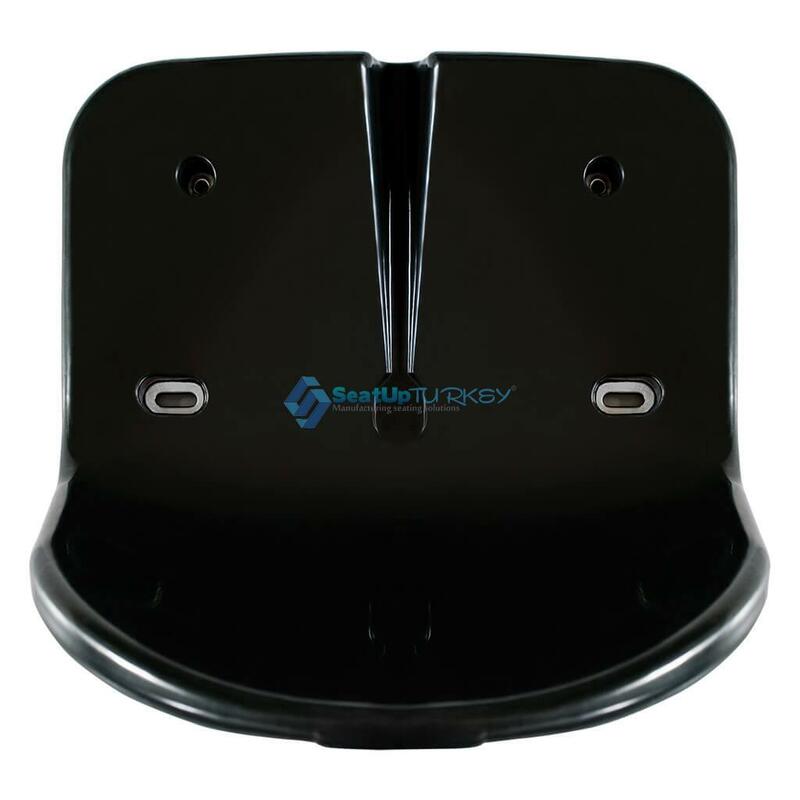 Our stadium seat is the perfect solution for areas where there is a lot of rain or areas that suffer from moisture and humidity. This is because in the middle of the seat there is a liquid drainage channel that causes the seat to always remain dry. seats in a variety of colors so that you can provide your customers with this seat immediately and at the best price. Currently, the price is around $ 5 per seat, but this may change as a result of the rise in the price of raw materials. 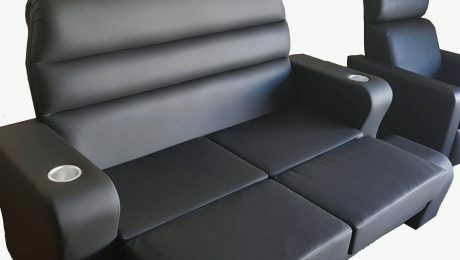 So hurry up to buy a large number of these seats today and you will benefit from it a lot. sports halls and also for telescopic systems or for various events people will even be willing to rent these seats. Therefore it is a business that you can just start with low costs and the potential for profit in very short time is huge.